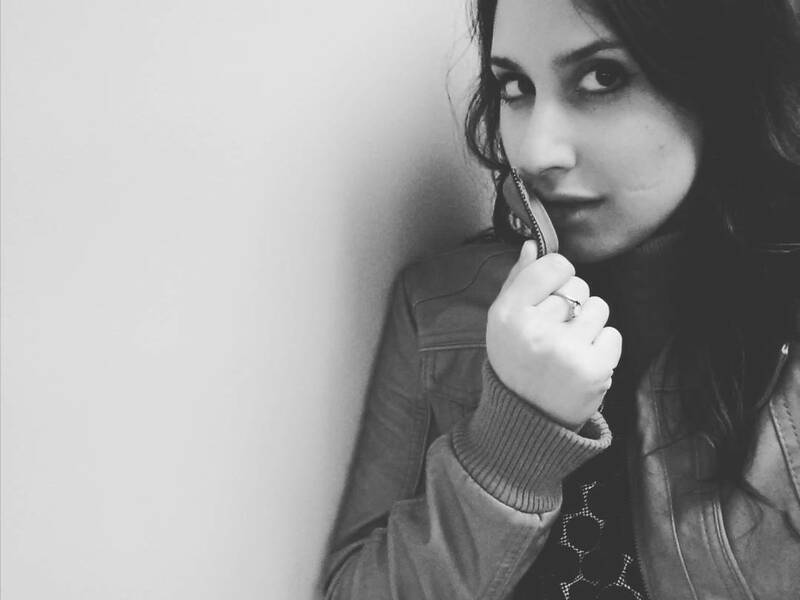 Stylistically, Samantha Preis is a standard, piano-based jazz vocalist in the vein of Diana Krall or Jennifer (Zuffinetti) Denmark. Her rich, full, crisp, expressive voice is the sort that would sound equally well-placed at a piano bar, at a jazz club, or on a movie soundtrack. Or on the phonograph at night with a drink in hand and the love of your life by your side. Or – and it’s jazzy enough to pull this off – perhaps just your love at the moment. 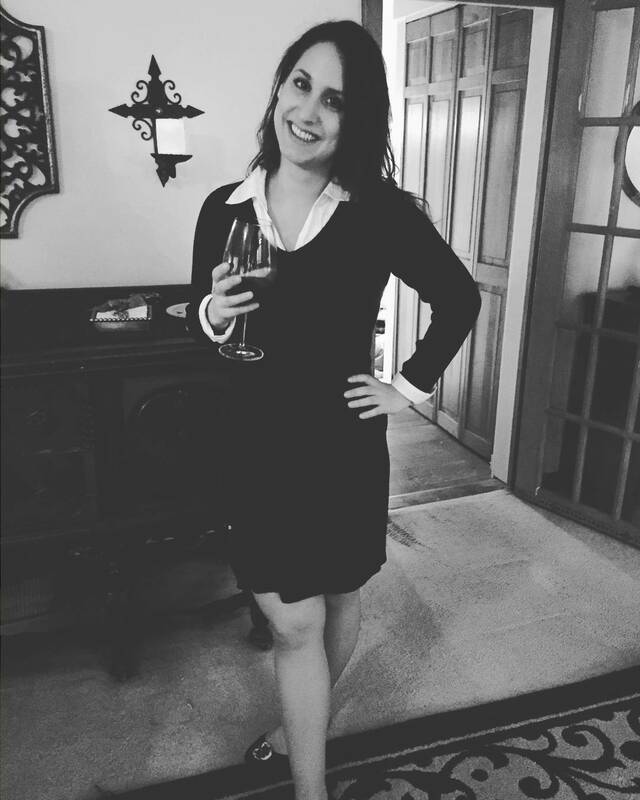 But wherever you hear Samantha’s voice, you know it’s going to be a classy evening. From the opening notes of “Holiday” to start the album, the softness of Samantha’s delivery is belied by the accompanying crispness and power in her vocals, weaving a captivating journey through the lyrics. Parts of “Aristotle and Wine” remind me of Sheryl Crow’s “All I Wanna Do” vocals. Mostly just the tempo and delivery of certain segments. The song is just so smooth and sophisticated; it’s my early favorite from this collection. Another attention-grabber is “Wood For Burning.” I can’t entirely figure out why this song snaps my ear to attention every time, but my primary suspects are its cadence and the sharp rising of the initial vocal lines. Unique to this album, which is so often so terrifically smooth, a variance from that specific style stands out. Title track “Good News” is perhaps the next greatest showcase of sharpness of tone, though it’s mixed throughout this song, which otherwise rolls and sways perhaps more than most of its album-mates as the vocal line is typically smooth but also exceptionally lyrical. 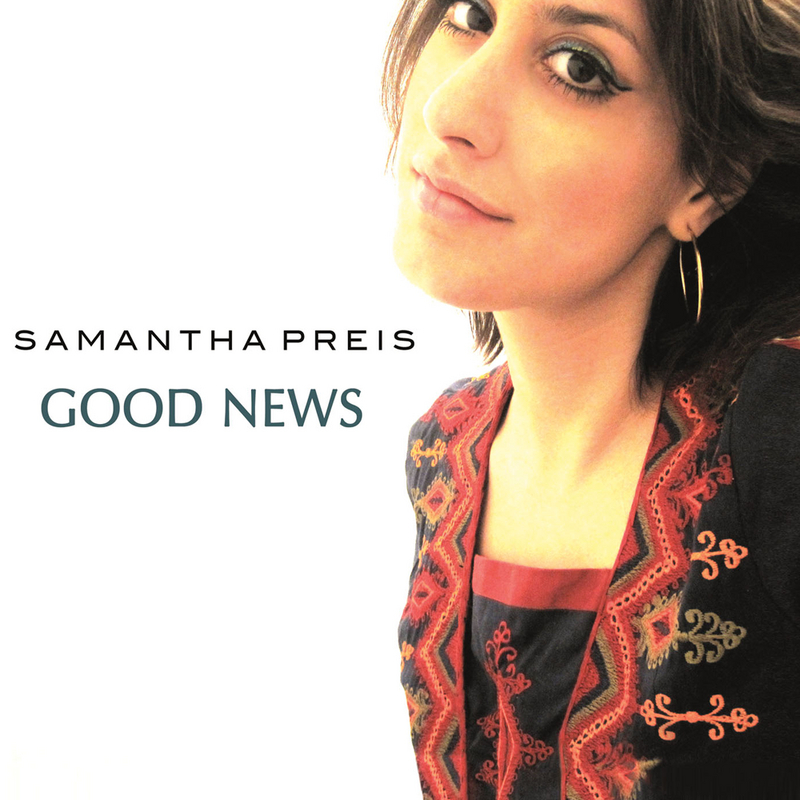 Throughout Good News, including on standouts like “On Boylston” and “Here We Are,” the vocal precision, warmth of phrasing, and sense of how to move within the melody, as is second nature to a truly outstanding jazz vocalist, signifies that Samantha Preis is something special. I can’t wait to hear what she does next, both within each song and in the context of her career. Samantha’s upcoming performances are listed here on her website. Currently the only performance listed is an online concert on Wednesday, March 30th (3 pm New York time; 8 pm in London). And if you can’t catch that or want to see her perform live, be sure to check the website for yourself occasionally. Or sign up for her mailing list. This entry was posted in Album Reviews and tagged Album Review, Geoff Wilbur, Samantha Preis. Bookmark the permalink. I have been a music lover and musician all my life and I was blown away when I heard her song “Good Times” on YouTube. I immediately ordered it on line, and consider it one of my all time favorites. Her blend of jazz, pop, and folk are wonderful. She sings, plays guitar, piano, composes, and is a joy to watch on her Concert Window performances. She’ll talk to the audience between each song and has a great sense of humor. She is awesomely talented and simultaneously so humble. I typed to her about a photo one day about her beauty, and her response was “blushing.” Geoff, many thanks for your great review. How are you? And How do you feel? I wish you all the Very Best in your Artistic Life. Please keep me inform of future events and future success. WHAT CAN I SAY? SAMMY IS UP AND COMING, HAS A BEAUTIFUL VOICE, AND A LOVING PERSONALITY TO BOOT. SHE IS SO TALENTED YET STILL HUMBLE. ONE OF HER WONDERFUL ATTRIBUTES: DURING SONGS AT CONCERT WINDOWS, SHE WILL TALK TO US, THE AUDIENCE, ABOUT DIFFERENT THINGS, LIKE NEW SONGS SHE;S WORKING ON, ETC. 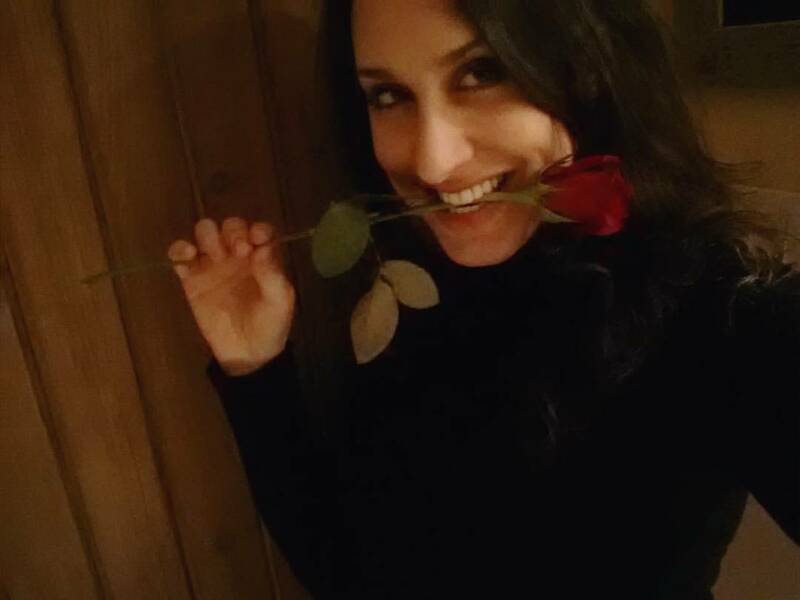 I GET TO LOOK AT HER ON A DAILY BASIS: HER PHOTO WITH THE RED ROSE IN HER MOUTH SITS ON TOP OF MY BOOK SHELF.